Geneva has an established, 25-year history of success in partnering with top military researchers and innovators; key small, medium, and large industrial leaders; and multi-dimensional collaborating teams in a variety of research areas and industries. Congressional language authorizes certain non-profit foundations, such as Geneva, to facilitate partnerships between military researchers and public or private organizations. 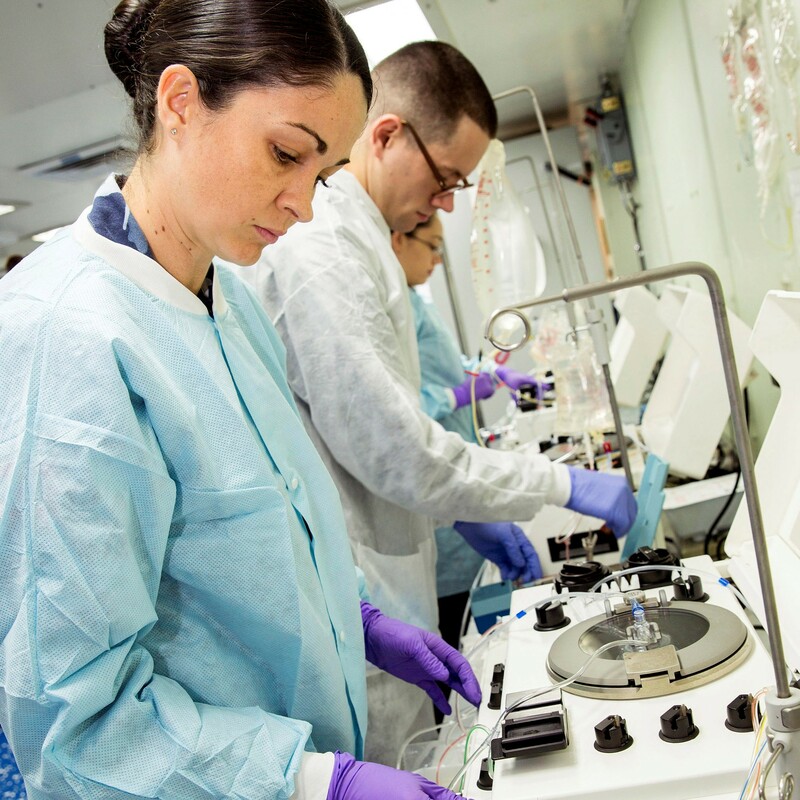 Established in 1993, Geneva provides military medical researchers with a complete array of proposal development and award management services designed to secure funding and foster innovative research of specific relevance to the military community. Connect with Geneva’s Business Development team to learn how Geneva can support your research needs.